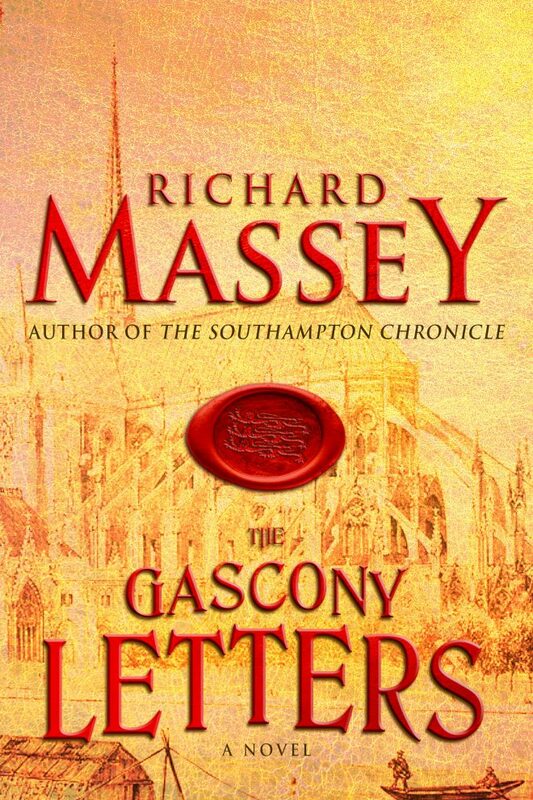 Richard Massey, author of The Southhampton Chronicle, has just released its sequel, The Gascony Letters. It is another stone-and-steel dash through the Middle Ages and another series of high escapades in a time when horses were fast, swords were sharp and all roads led to peril. A native Texan, Massey lived in New England, the Midwest and the Deep South before settling in Northwest Arkansas in 2007. Massey’s first historical novel, The Southampton Chronicle, debuted in 2015, followed by the political thriller Municipal Tilt in 2017. The Gascony Letters details the story of Gregory of Bordeaux, a merchant waiting out expulsion in southwest France. Gregory is far from idle, as he’s burdened with tasks that, if completed, would allow him to return to a wife and twin infants awaiting his return home. Massey went on to state that his spark of interest in the world of history and heroes also came from the stories of Bernard Cornwell’s Warlord Chronicles. Since the release of The Gascony Letters, Massey has returned to the chapters of his final novel in the trilogy and hopes to have it completed by the end of 2019. When asked about his plans for after the work is published, he hopes to return to what he called “American Stuff” and to start writing about his upbringing in the South and hectic years in the old-world newspaper industry.